In the temporary staffing business, it is important to not only find the best talent but to also hang on to the best talent. When you lose your temporary employees to other staffing agencies, you are giving your business away. Our job as recruiters is to provide our clients with reliable top talent. What better way to do this than to provide talent that you are already familiar with? 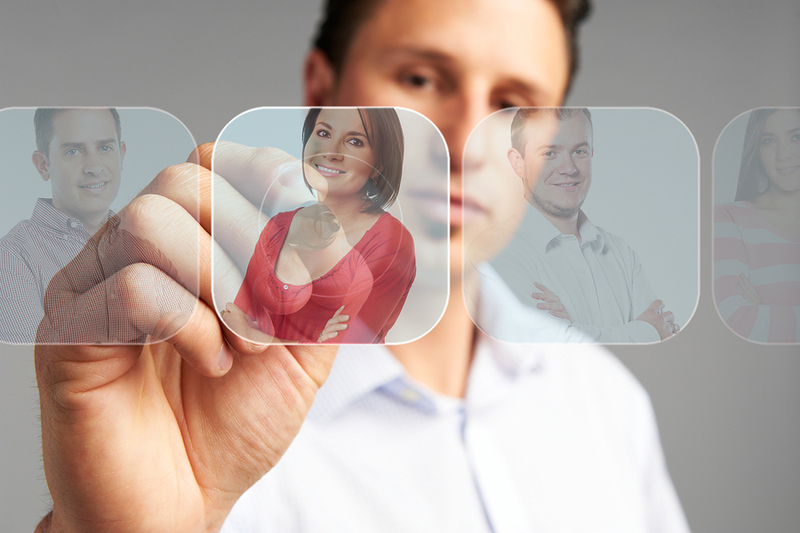 In temporary staffing it can be difficult to vouch for your candidates. When you have a candidate who has worked for you in the past, you know their work ethic and skill based on past experience. Rather than having to rely solely on reference checks and several interviews, you will be able to provide your clients a personal reference based on your working experience with the candidate. 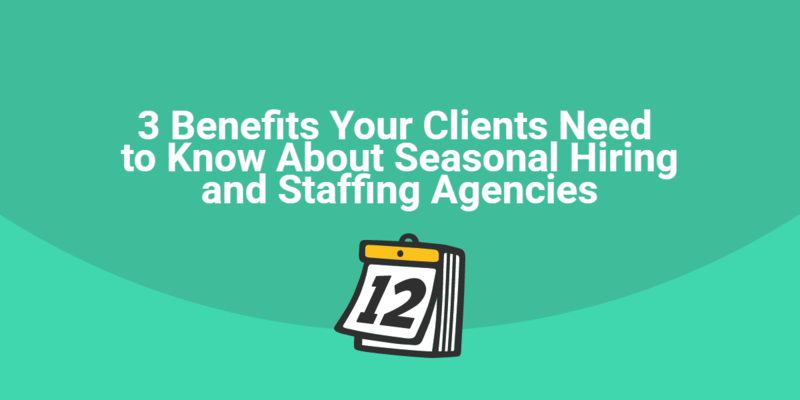 When your temporary employees know that you’ve got their back when it comes to aligning their next assignment, they will be less tempted to leave you for another staffing company. Many temporary employees may feel forgotten or like a dime a dozen. When you have great employees, let them know that you appreciate them and you want to continue working with them. By taking action to line up additional work for these employees, you are showing them they are valued and this can go a long way with employee loyalty. When you utilize the talent you already have, you are saving recruiting resources and time. Let’s face it, as a temporary staffing agency you have worked hard to build up your candidate database. 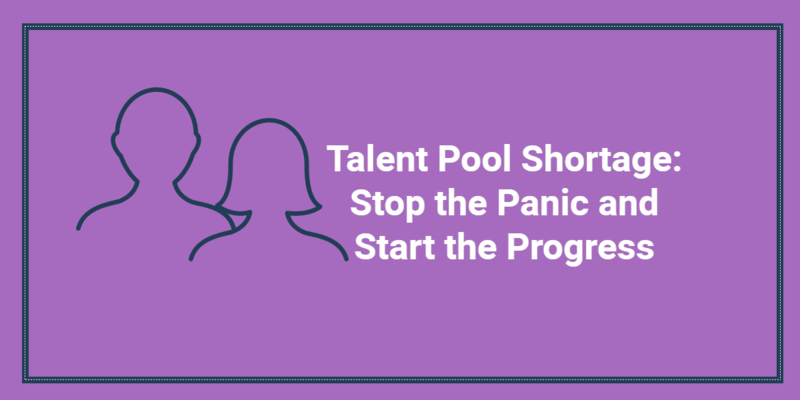 Once you have identified top talent, don’t let them get away even when they work for you. If you have a job opening that requires the skill set of a top candidate you have working on another assignment, take the time to look into the scheduled end date of that employee’s assignment. Contact the hiring manager whom the employee is currently on assignment with and verify the end date and any further need. Be honest and upfront with the hiring manager in explaining that you have another potential opportunity for the employee. Likely, the hiring manager would want to extend the assignment or would be okay with the fact that you want to keep the employee employed. Either way, this is good for you, your client, and your employee. 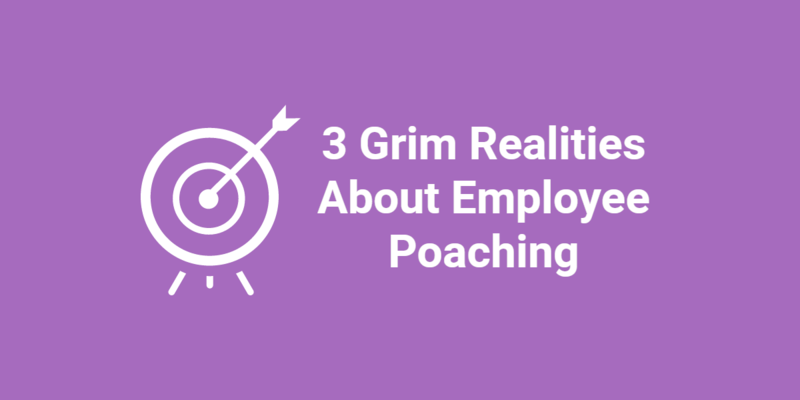 What’s keeping you from marketing your temporary employees to clients? Please share your thoughts in the comments below.